I LOVE free printables. Who doesn't??? Here are some of the absolutely darling printables that I have run into over the last week. Check out these ABC and 123 posters over at Sprik Space. Aren't they to die for? I love LOVE them! She has several different colors for each poster so be sure to check out her blog to see all the options and to get your free download. They would be perfect for a child's room or a play room. 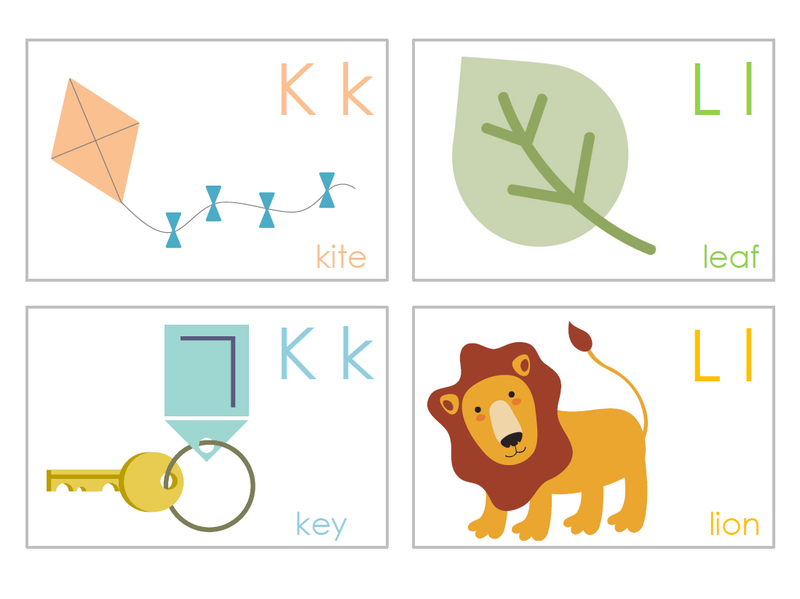 Homemade by Jill is sharing these super cute ABC flash cards. 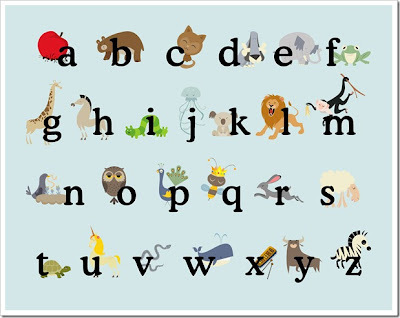 She has two cards for each letter that you can print off. Isn't it so nice of her to share? Find them HERE. I love these converation cards over at Sumertime Design. Wouldn't they make a fun family game? Summer's blog is such a little treasure. If you're into digital scrapbooking then you will want to stop by and see all the free kits she has to share. Such a treat. Imagine my surprise when I checked my Google Reader this evening and saw my ABC/123 Posters! Thanks so much for the feature. :) Love your blog... your car mats idea is on my list of things to make for my little guy - so clever! I know the the blog world is small when people I know from two parts of my life together. Aimee, I bet you didn't know that Jeanine and Amy are my cousins. J & A, Aimee grew up in my ward. How funny is that! good work ladies! Thank you so much for posting your ideas and cleaning out the cobwebs from my aging brain. I have done a couple of the things and will make more as I have the time.